It’s fifth against sixth in La Liga as Real Madrid travel to Real Betis on Sunday. Los Blancos could be 13 points adrift of leaders Barcelona by the time they kick off in Seville and a league win is sorely needed following last week’s miserable 2-0 defeat at home to Real Sociedad. Santiago Solari will be hoping that a 3-0 Copa del Rey win over Leganes in midweek can be the catalyst to turn their form around, but it won’t be an easy evening against a Betis side with a solid defensive record (21 goals conceded in 18 games). 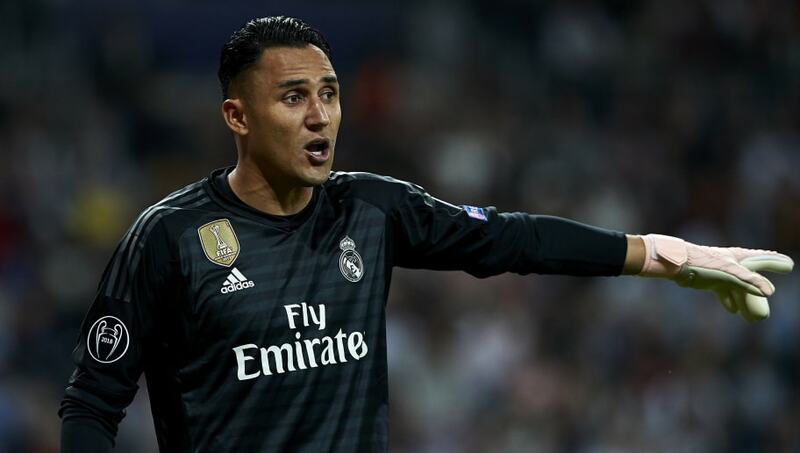 Keylor Navas (GK) – With Thibaut Courtois out through a hip injury, Keylor Navas is sure to start after a clean sheet in midweek. ?Dani Carvajal (RB) – Started five of Real’s last six league games, the 26-year-old has become an established member of the Madrid defence since his 2013 arrival. Sergio Ramos (CB) – Captain and main man at the back, scored from the penalty spot in midweek. Raphael Varane (CB) – Rested against Leganes, the Frenchman is expected to return alongside Ramos. Marcelo (LB) – Another who was rested on Wednesday, the Brazilian should return to complete a first-choice back four for Los Blancos. Casemiro (DM) – The Brazilian continued his comeback from a sprained ankle by completing 90 minutes on Wednesday. He is expected to start, despite conceding a penalty against Real Sociedad last weekend. 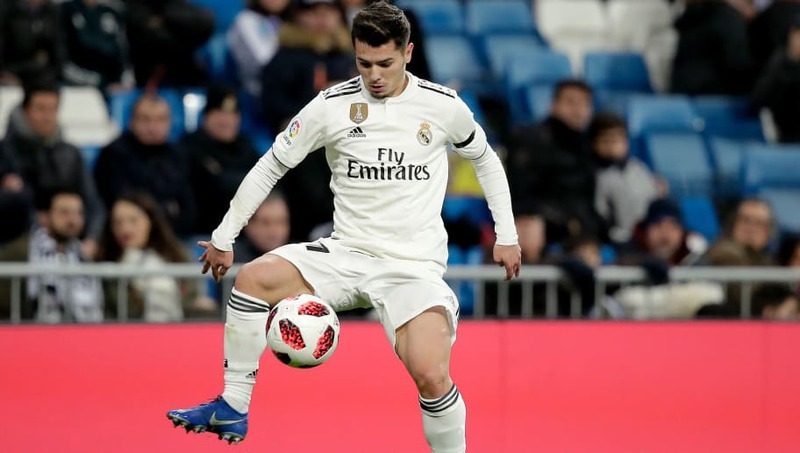 Brahim Diaz (RM) – A cynical challenge in the defeat to Sociedad earned Lucas Vasquez a second yellow card, and his suspension could open the door for the new £15.5m man from Manchester City to make his first start. He played 12 minutes in midweek. Luka Modric (CM) – An ever-present in the league, the Ballon d’Or winner should make his 19th appearance of the season. Vinicius Junior (LM) – Finally settling into life at the Bernabeu, an acrobatic volley on Wednesday earned him praise from Solari, who said the youngster is making ‘huge strides’. Marcos Asensio and Gareth Bale remain injured. Be warned though – there is a question mark over his fitness too, after missing training in the week. Isco (AM) – Toni Kroos’ groin injury will keep him out for three weeks, and Vasquez’s supsension should mean a rare league start for the Spanish playmaker. Karim Benzema (ST) – The only recognised striker at the Bernabeu, the Frenchman will be looking to bag his eighth league goal of the season. 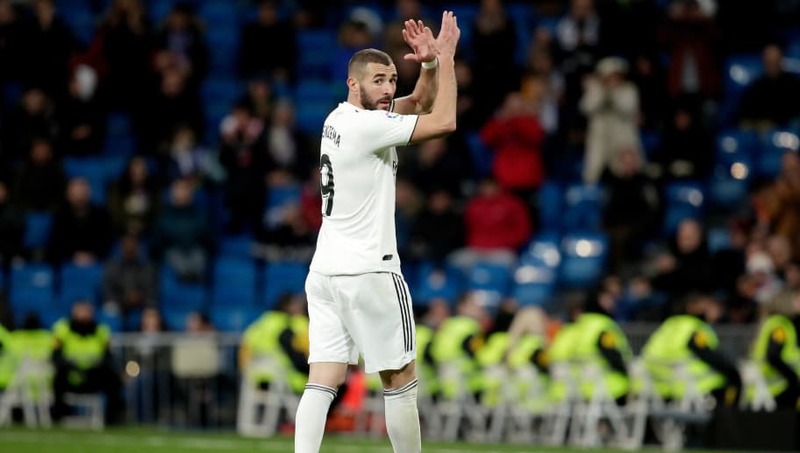 Like Modric, Benzema has featured in every league game this season, starting 17 of a possible 18 fixtures. He will need to be at his best to break down the Betis back line.